As Head of Innovation and Content, Tia champions creative content and innovation across the global Dentsu Aegis Network, with tangible business outcomes at the core. Her focus is on the delivering solutions to client’s business problems rather than creating media firsts. 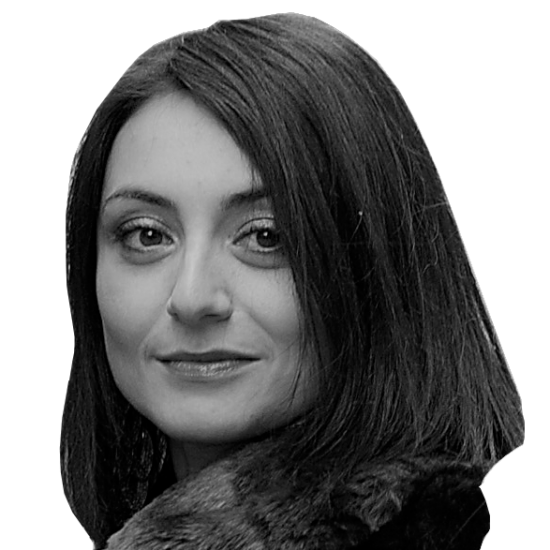 With her MD hat, Tia also looks after the London hub of Vizeum Global, with her main aim being empowering people and all levels and building a strong culture, which she believes ultimately drive the best performance. Previously, Tia worked at WPP for 10 years, eight of which were spent at MediaCom running International accounts then launching and growing the International Content Marketing division. Tia also built local market experience at Mediacom as the COO for Italy. Since joining Dentsu Aegis Network, Tia has been leading the Burberry account, instilling innovation, creativity and a results focused content strategy into the business at a global level. Founding UnlockYourBlock (UYB): Tia’s creativeness doesn’t start at the office door. Having studied and taught yoga and meditation for 10 years, she discovered a huge connection between mindfulness and creative expression. UYB is a practical programme aimed at promoting creativity, empowerment, powerful communication, stillness and wellness via timeless skills and tools necessary to embody this way of living. Hot on the heels of our successful #WMAwards19 we would like to invite you to an essential Masterclass in Storytelling. This is your opportunity to meet the creators and judges of these award-winning campaigns & hear how they did it!